Semarang shore tours. Nice Semarang tours, with Semarang to Borobudur using private tour arrangement. We have excellent experienced to ground handling tour using our nice private car fleet, Van, or Bus. 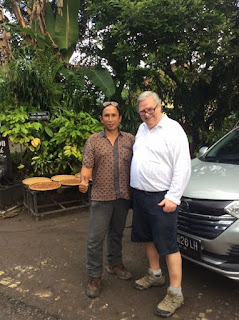 We served many satisfied customer with Semarang Yogyakarta tours who they landed at Semarang Airport and stay overnight or they came from cruise shore excursion just for Semarang a day tour. Semarang shore excursions. We also serve Bali Shore Excursions by choose us Bali Tour Driver. 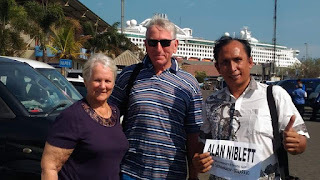 Get memorable Bali Island tour with us, tour guide driver in Abhisekatour (Yogyakarta, Semarang, Bali). 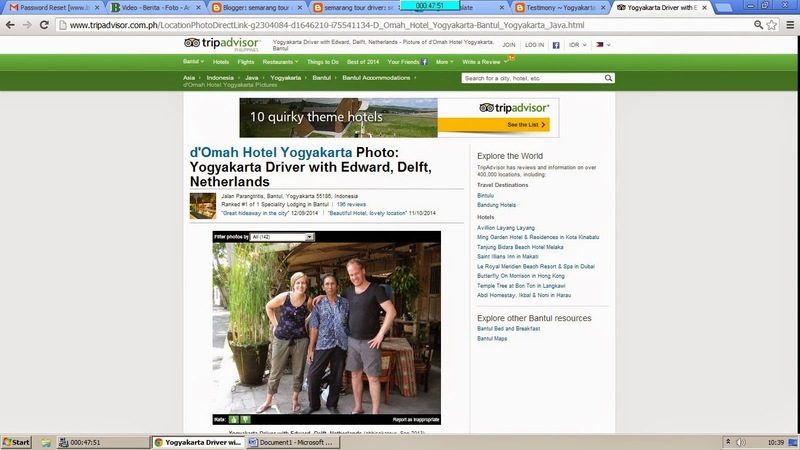 Make sure that your limited tour time in Bali Island will get amazing Bali tour attractions that you can choose. This is the different with cruise tour packages on board, that you must follow the tour and can't create your own plan, and more expensive for sure. 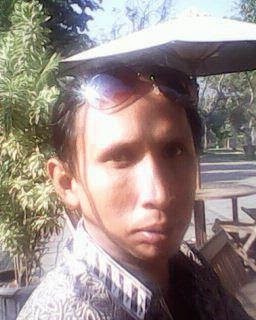 Semarang to Jepara transportation with Semarang private car driver. Jepara was major destination for travelling at north coast of Java Island. We have team that will serve you to take you to Jepara, Kudus, Pati, or other Java northcoast city, wheter for holidays or for business. Semarang shore excursions or SEMARANG SHORE TOURS. We also excellent ground handling tour for cruise passangers from Pacific Jewel cruise, The World cruise, Costa Victoria cruise, Holland America Line Shore Excursion, Azamara cruises shore excursions, Azamara quest shore excursions. . We make your limited time do valuable with our private touch tour. 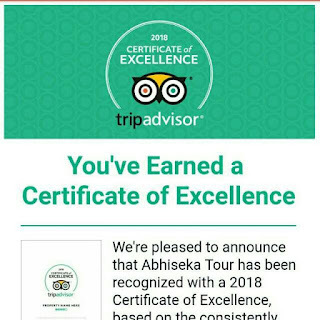 We commited to offer you priceless experiences that feature services quality, competitive pricing, and hospitality ground handling tour. We always make range activities to suit the guest interest with custom itinerary you may discuss with us by email before. Day Semarang Tours. With your most valuable limited, we provide to you semarang shore tours with visiting one of 7 wonders world "BOROBUDUR TEMPLE". 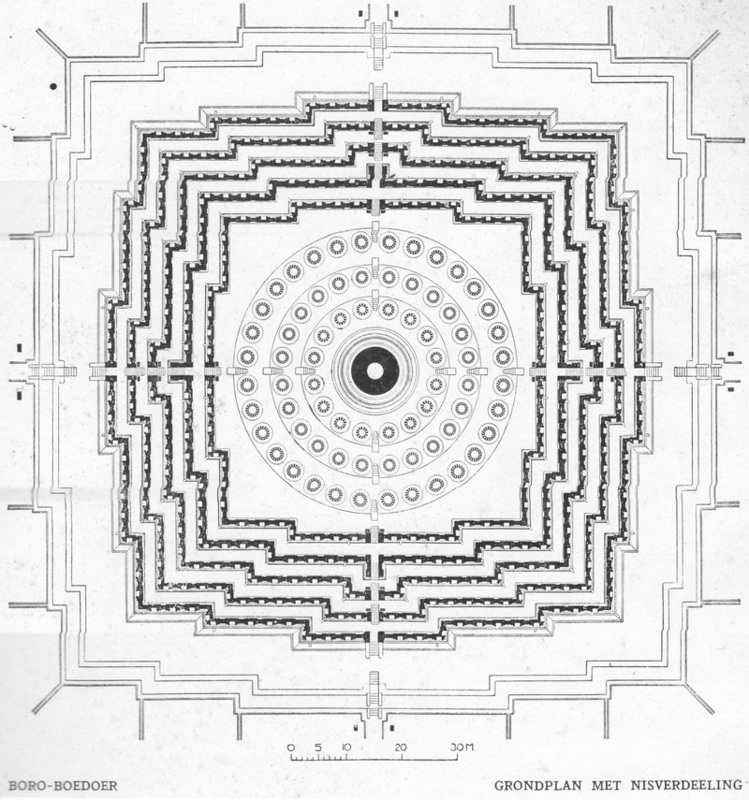 Borobudur is a clone of the universe according to Buddhist cosmology. The temple is divided into three parts, namely Arupadathu - nirvana where Buddha is residing depicted in the form of a stupa plain without relief, Rupadhatu - the world of saints who are in the lower nature (Kamadhatu) and nature above (Arupadhatu), and Kamadhatu - the world of common/ordinary people. Masterpiece grandeur of Borobudur is also located at 24 gates were guarded by 32 lions. And there are 160 reliefs at Borobudur which tells the human morals. Reliefs that tell about human morality and describes the causation of one's actions. Borobudur when viewed from above looks like a lotus flower that grows in the lake. These findings fit with geologists who examined the Borobudur Temple. Before there Borobudur, the area around the temple is a lake. Sediment samples around the area contains a lot of pollen from plants such as lotus swamp, water grasses, and ferns. The lake is not visible due to the constantly buried by volcanic material, making it so dry and transformed into the courtyard of the temple of Borobudur today. This exclusive shore touring option by reserving our private transportation with semarang borobudur tour package was mostly taken by cruise passangers who got just a day shore excursion in Semarang. You can maximize your time ashore and enjoying a lot more nice place. Semarang Car Rental Driver. We provide a nice private car/van/bus to your tour needed with Semarang English speaking driver. 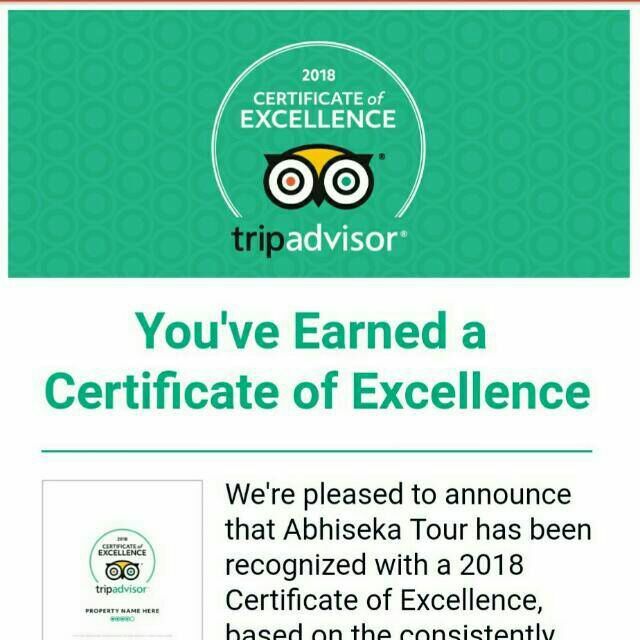 I am proffesional tour management company, and have my own company (not as employee) so I hope you can be more comfort to contact me. Furthermore, please soonest contact me to discuss everything you need for Cruise Shore Tours, Semarang Tours, Semarang Borobudur Tours, or Semarang Yogyakarta Tours by send me email at : aswoto69(at)gmail.com, or you can SMS/Whatsapp me +6281329478187.